As Snapchat is about to make enough money to soak up an ocean, entrepreneurial-minded third parties are starting to cash in on the platform in their own ways. The latest is Makeshake, an online marketplace that offers consumers the chance to buy custom-made Snapchat geofilters from digitally minded artists. The website, which has been slowly rolling out, is onboarding 54 designers this week to kick-start its venture. 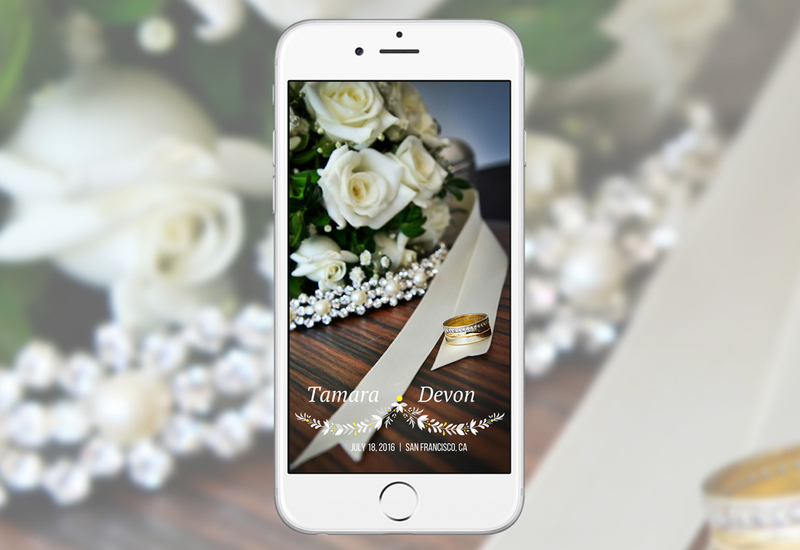 Here's how it works: The designers upload their Snapchat geofilter templates. Then, consumers can request alterations such as changes to names, dates, positions, fonts, shapes and colors. According to Makeshake, the designer is supposed to complete the requests within 48 hours, and then the customer receives a digital download file to submit to Snapchat for review. Designers set their own prices and get paid 55 percent of each sale. "The average filter price [so far] is $22, but we have seen some sell for $75 and $150," said Mayra Alejandra, CEO and co-founder of Nashville, Tenn.-based Makeshake. 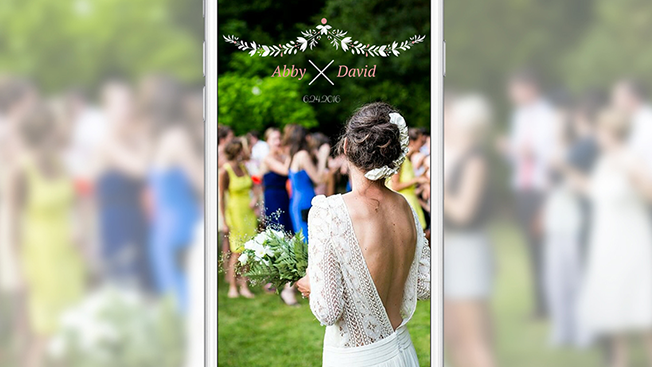 Makeshake-produced geofilters will likely be used for birthday parties, weddings and corporate events. (Check out a few examples below.) 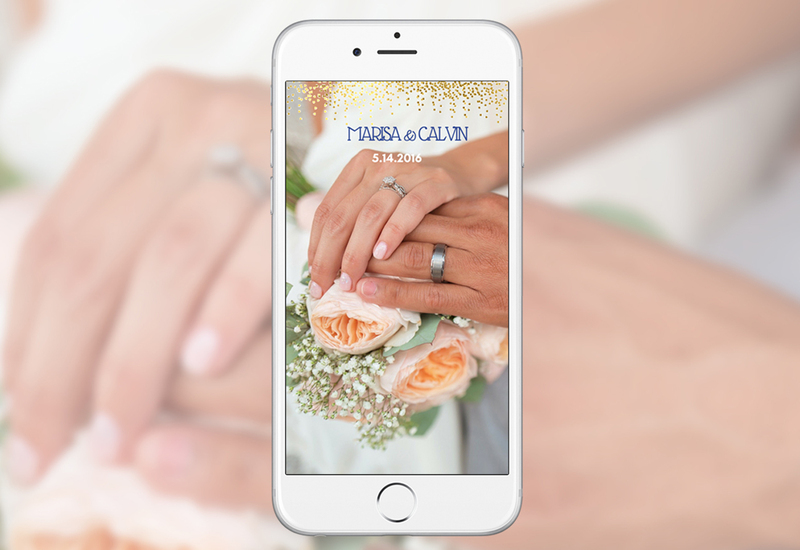 As Snapchat's popularity grows—it's reportedly up to 150 million daily users—more and more people seem to want to digitally overlay their real-life celebrations with these kinds of mobile filters. 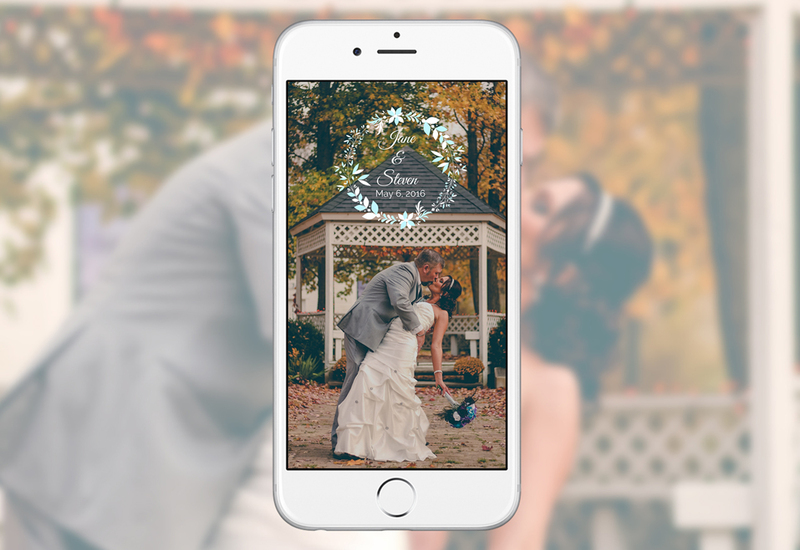 "Clients love to mention how shocked and excited their guests or customers are when they find out there will be a custom geofilter at their event," said Jacki Wakin, one of the artists working on Makeshake. Meanwhile, Snapchat is inspiring startups, including influencer agencies Delmondo and Naritiv, that base their entire business on the social app. Nick Cicero, CEO of Delmondo, founded his company in December 2014 and already counts UFC and AT&T as clients. "Our revenue will probably hit $1.5 million this year," Cicero recently told Adweek.